These granny squares are not your grandma’s granny squares. Spend some time with us on Friday (bring your buds!) 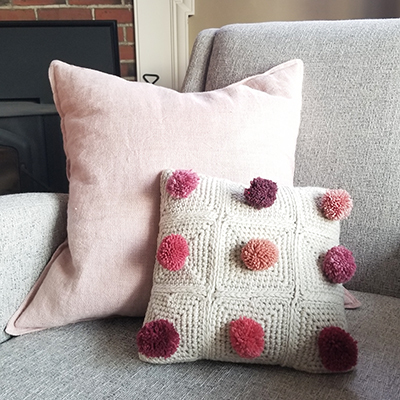 as we make these oh-so-fabulous-and-fun crocheted squares that can be turned into a great pillow, or other great things!